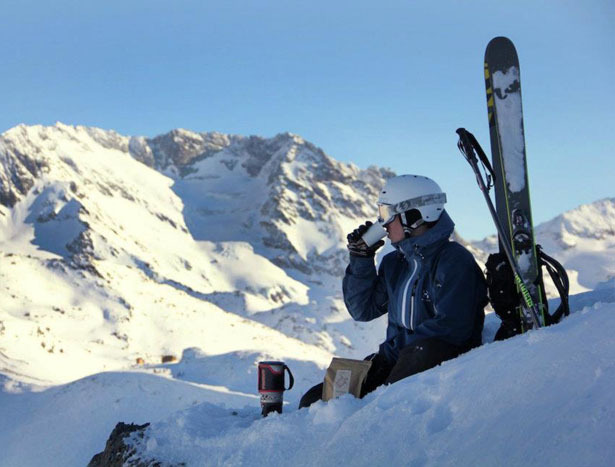 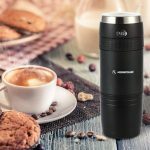 Enjoy delicious coffee anytime, anywhere with Coffeebrewer or if you prefer, you can call this product a disposable French press. 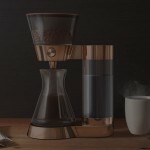 This product from Grower’s Cup features innovative brewing system which exclusively designed to preserve coffee’s natural oils, in this way, you can always count on Coffeebrewer to maintain delicate flavor and finer aromas of your coffee. 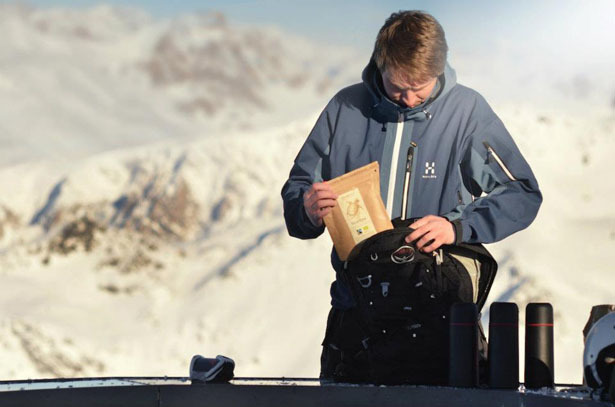 Inside each pouch, there’s a filter with 26g of freshly ground specialty coffee. 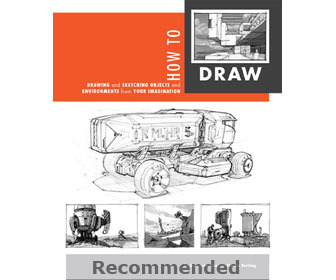 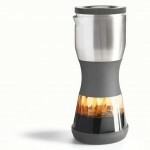 Simply open and pour ½ Liter hot water to brew 3 cups of coffee, wait for about 7-10 minutes. 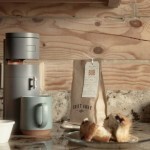 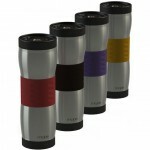 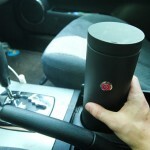 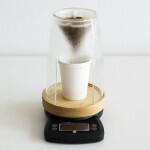 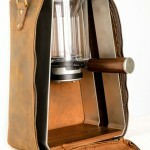 The company claims that Coffeebrewer is a hybrid between a filter dripmaker and a French Press. 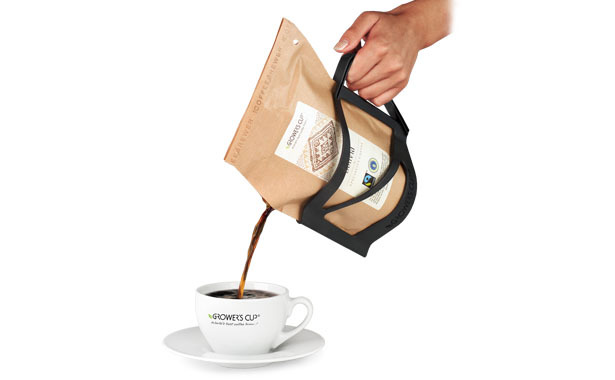 This little pouch provides a perfect extraction as the hot water touches the coffee grounds, the filter makes sure all natural oils and flavors stay in the coffee for a richer taste. 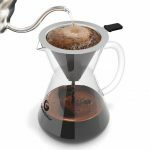 Tagged as coffee grounds, Coffeebrewer, delicious coffee, Disposable, French, french press, natural oils, press, specialty coffee, water.